Make these simple and stylish boxes to wrap your gifts for a unique presentation during any occasion. 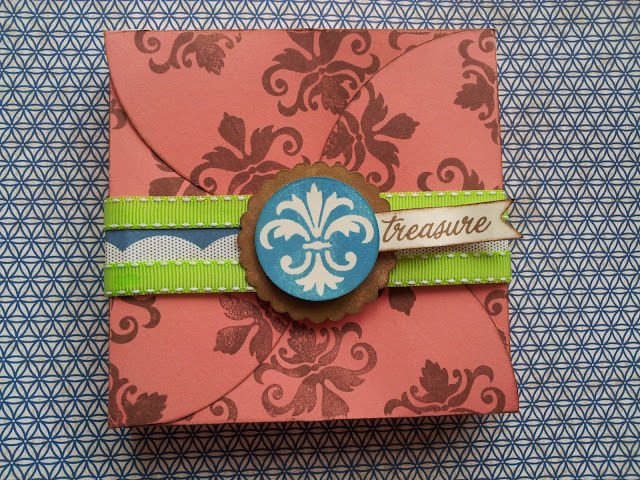 With Rakshabandhan just around the corner, we made these boxes to gift home-made or store-bought chocolates to the special people in your life. It's a great way to be thoughtful without putting in a lot of effort. Just wrap your gift in clear wraps or tissue papers and tuck them into these boxes for a delicious surprise! The first step in making these treat boxes is picking the right paper and embellishments. 250 gsm card stock or pattern paper are both great options to create these beautiful boxes. You will also need to purchase the pattern and DIY guide that will help you step by step in assembling these boxes. 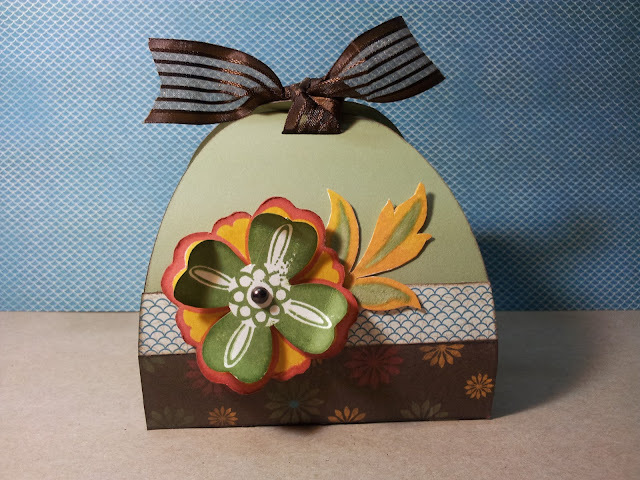 For decorating these boxes you will need some embellishments like ribbons, pre-cut flowers & leaves, stamped accents, rhinestones and paper borders. The most important thing is to let your imagination go wild. 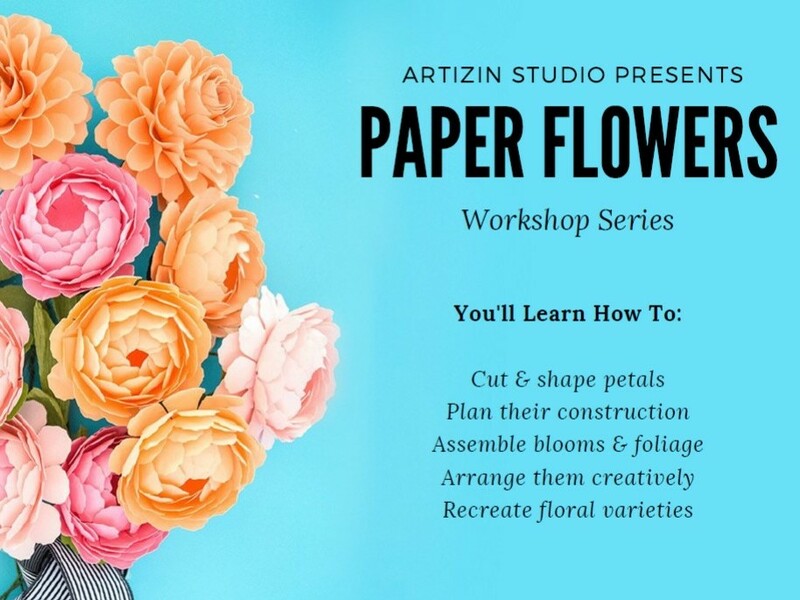 So gather your scissors, glue and colorful accents to get started! Embellishment kit includes: Foam tape, glue stick, 6 quilled roses, 3 leaves die-cuts, 1 flourish die-cut, 5 stamped accents, 2 heart accents, 5 scalloped circles of varying sizes, 7 paper borders, rhinestones, ribbons and threads. We love seeing how our projects infuse your creativity, so show us how you implemented these ideas! Share pictures of your creations on our social sites by using hashtag #lovetocreatewithartizin and we will share our faves with our community. If you enjoy what we create, then like us on Facebook and don't forget to follow us on Instagram, Pinterest and Twitter.